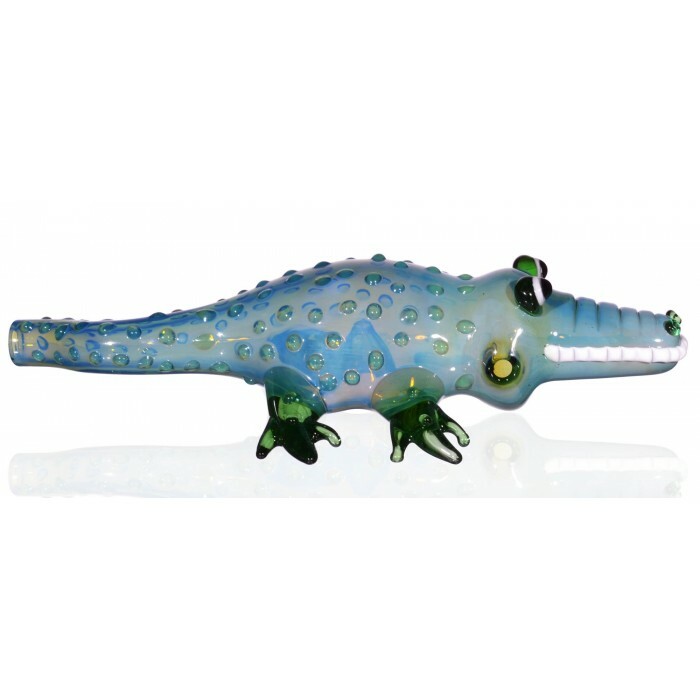 The Gator - 6.5” Translucent Alligator Hand Pipe-Green -The Greatest Online Smoke Shop! 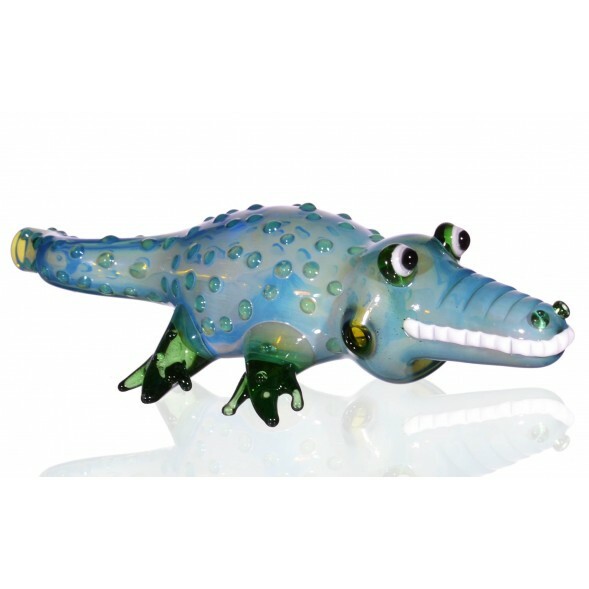 Raised eyes, nose, and teeth create a realistic alligator appearance. 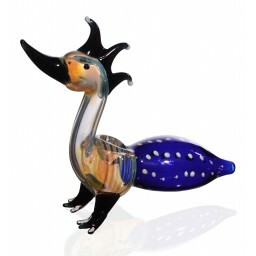 Bumps on body of the pipe add to the alligator aesthetic, while providing additional grip.  Feet protrude from the body to act as a stand when the pipe is not in use. Mouthpiece is on the tail! 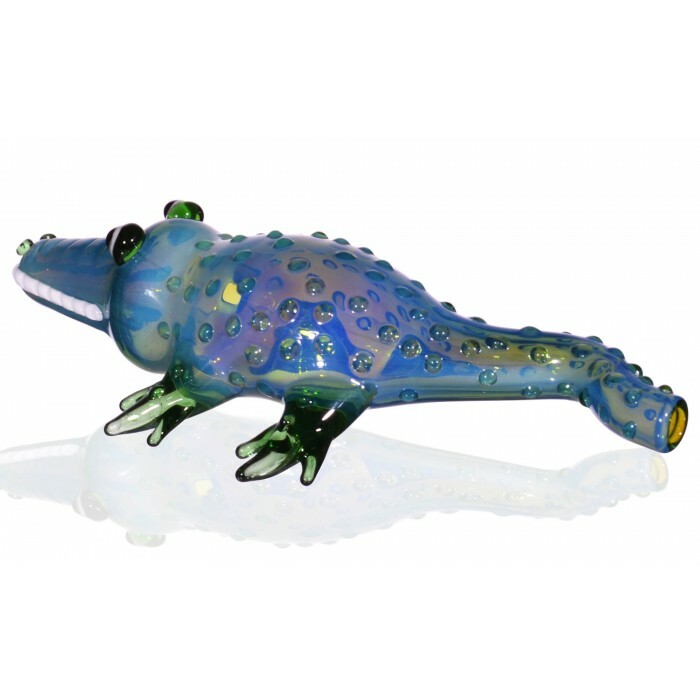 Translucent paint is used so you can watch The Gator fill up as you smoke. Large pipe means large hits! 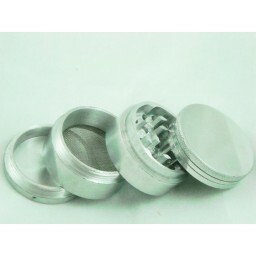 Made using durable high-quality glass. 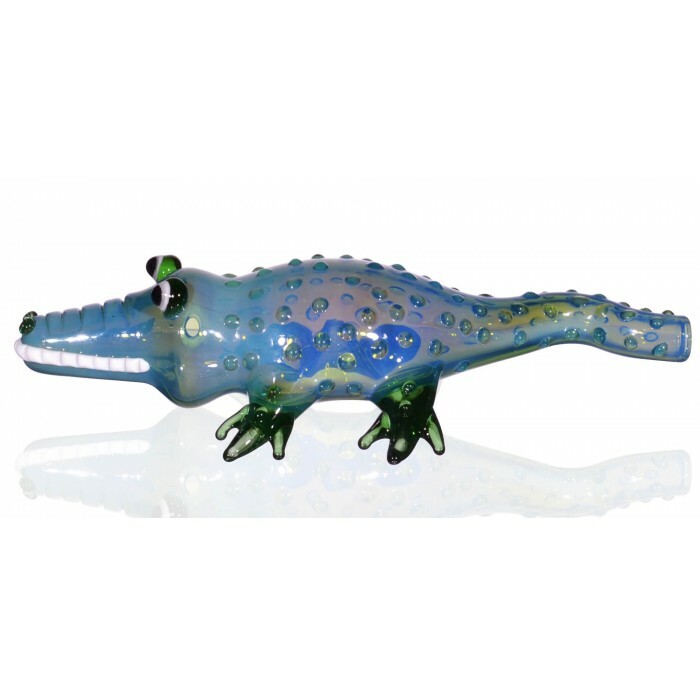 Head into the swamp with this dope alligator hand pipe! 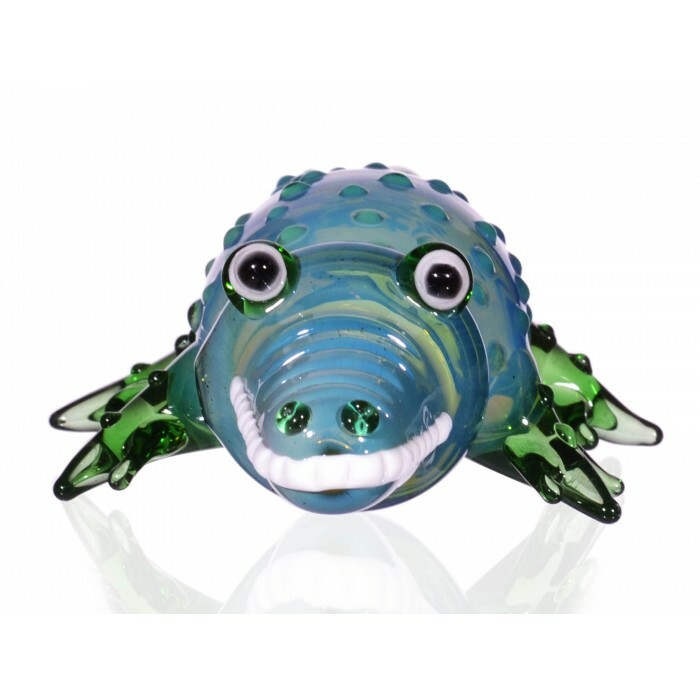 Raised eyes, nose, and teeth give this gator a realistic look, as does the feet that protrude from the body. 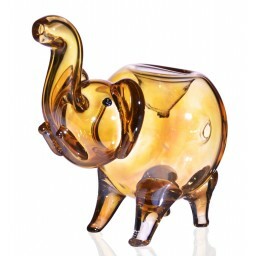 The feet also act as a stand for when the bowl is empty. 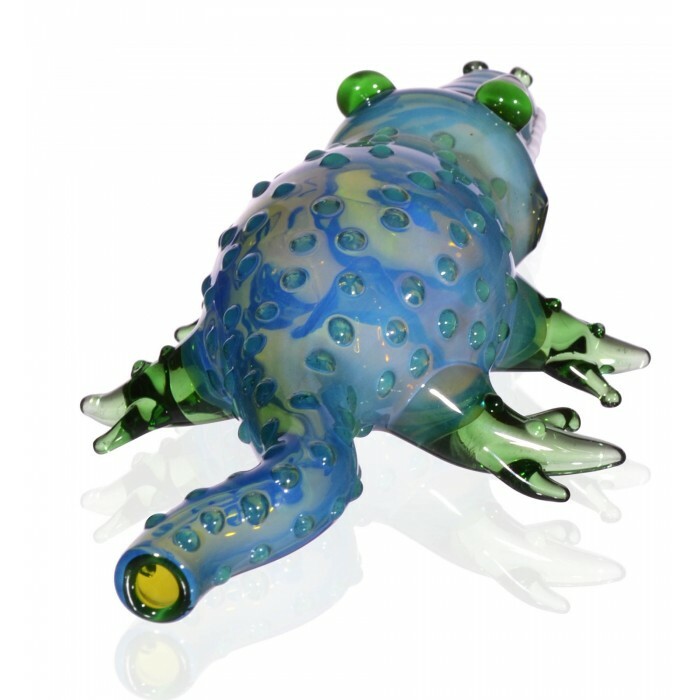 Bumps cover the body of the piece, creating the look of scales, while adding practical value as a grip. 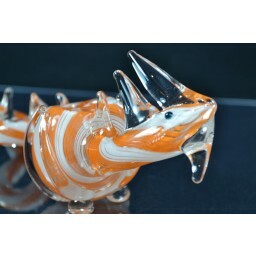 When it is time to smoke, flip this piece over, fill the bowl that is in the gators belly, and hit it from the tailend! 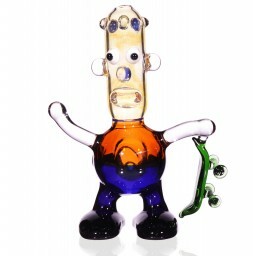 Plus, translucent paint allows you to see the smoke as it fills the pipe. 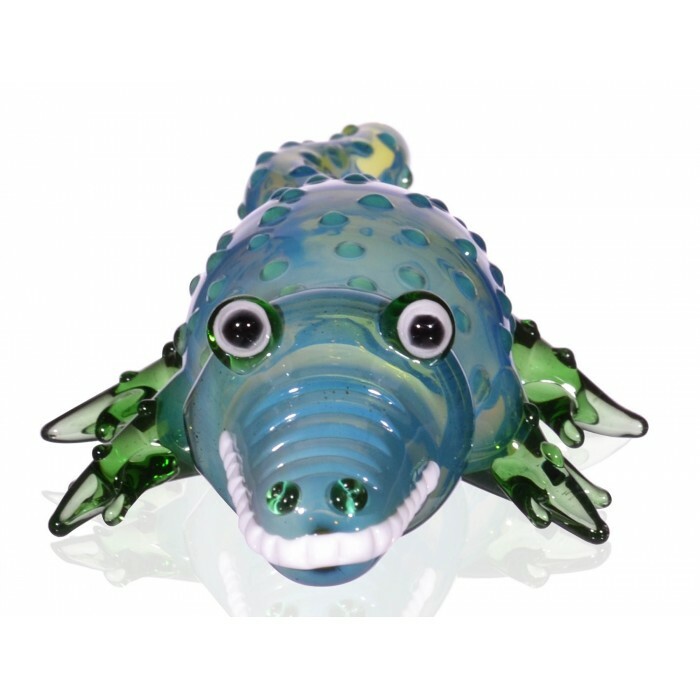 Add a swamp monster to your pipe collection today, grab The Gator!